Avant metal collective EYE OF NIX recently completed their first ever East Coast tour. The week-long trek included an appearance at Prophecy Fest at The Knitting Factory in Brooklyn, New York alongside Alcest, Xasthur, Kayo Dot, and more. Visit Cvlt Nation for a tour diary documenting the band’s adventures at THIS LOCATION. 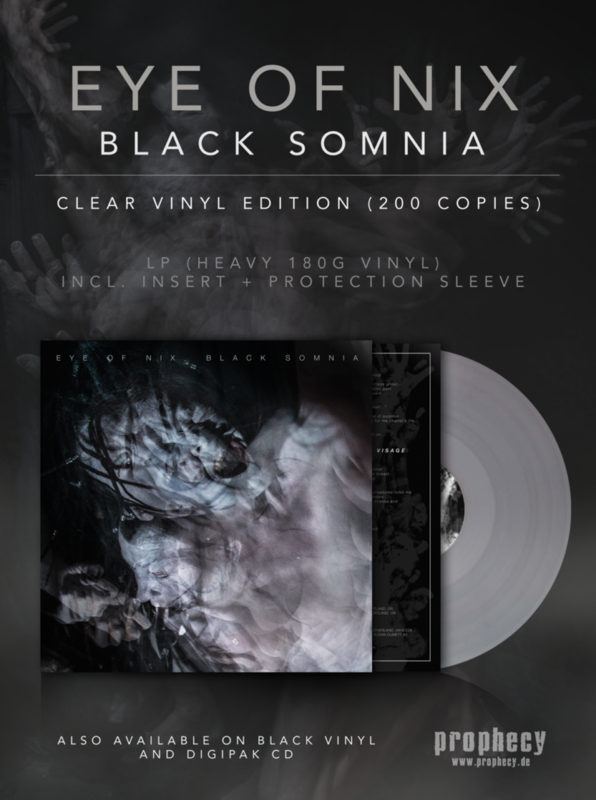 EYE OF NIX recently reissued their critically-lauded Black Somnia full-length via Prophecy Productions. 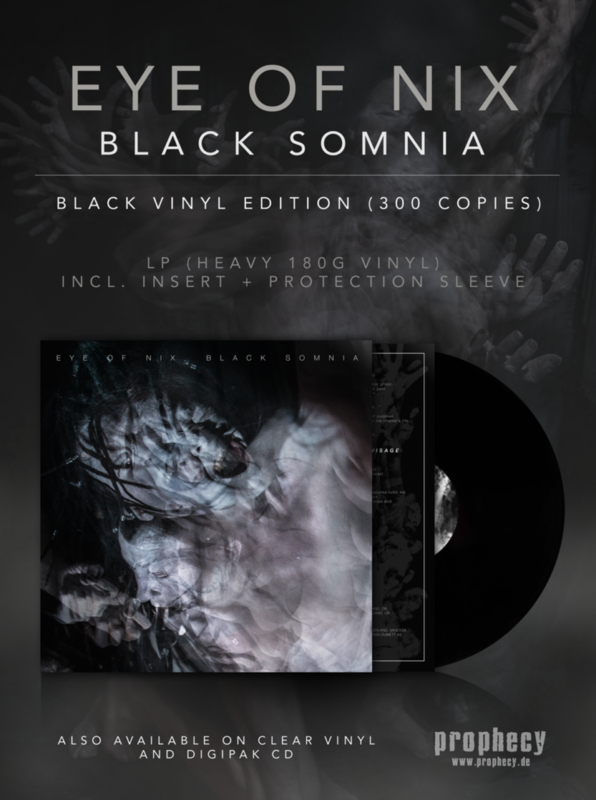 Initially issued in limited quantities via Scry Recordings, Black Somnia is now available on digipack CD and vinyl formats. For orders, visit THIS LOCATION. 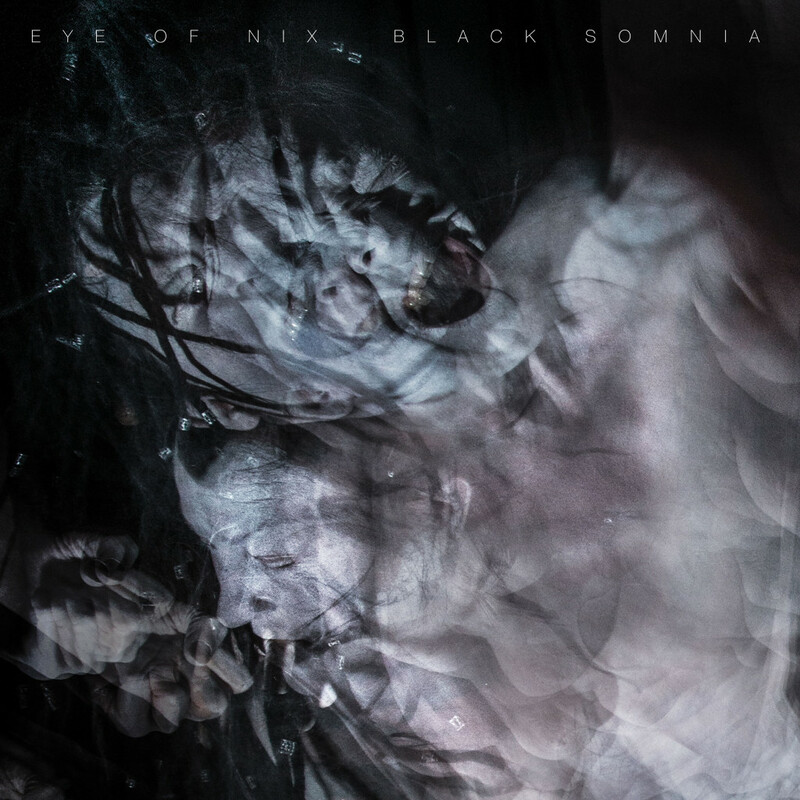 Stream Black Somnia in its entirety below. 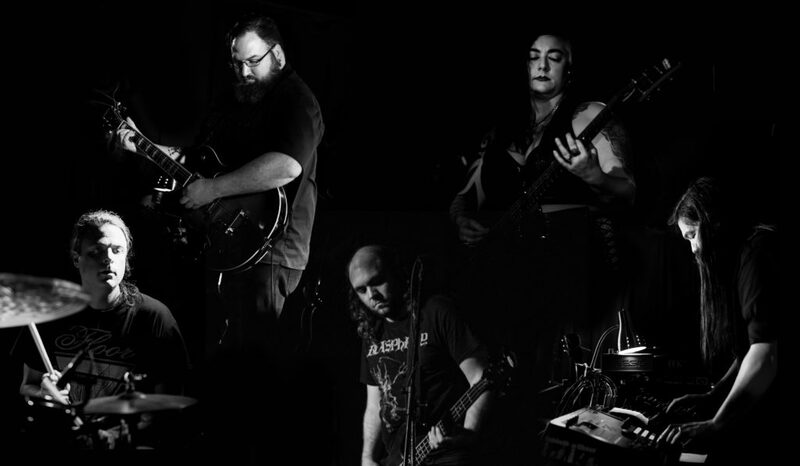 Forged in the Pacific Northwest in 2012, EYE OF NIX has released two albums and a demo EP to date and has shared the stage with artists like SubRosa, Voivod, Jarboe, King Dude, Worm Ouroboros, Sabbath Assembly, Eight Bells, and Atriarch. The band’s creative intent is to craft music that is threatening, beautiful, and harsh through mesmerizing rhythms, emotive melodies, and haunting.